Deslube - Submerged Lubrication Oil Pump - SOS Safety International Inc. 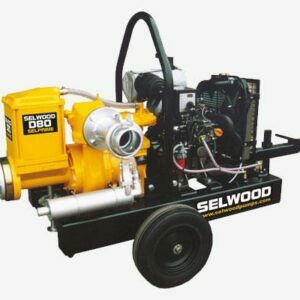 The DESLUBE series is a submerged deep well pump designed for Main Engine Lubrication oil supply for especially large two-stroke engines. The DESLUBE series is a submerged deep well pump designed for Main Engine Lubrication oil supply for especially large two-stroke engines. 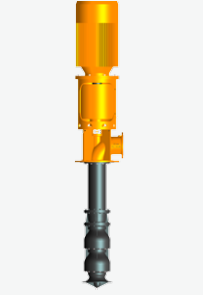 The design is based on our long time experience of manufacturing deep-well pumps as well as the design features from our in-line centrifugal series. The pump is placed in the tank sump supported by dome flange and requires no further suspension. 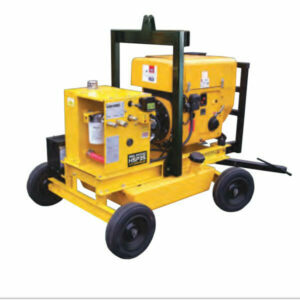 The sturdy construction ensures a reliable operation with low noice and vibrations level. DESLUBE combine the advantage of good suction ability with the nature of the centrifugal pump to adopt the system pressure fluctuations. If the lube oil pressure is dropping, a DESLUBE pump will increase the flow to reduce the risk of severe damage and eventually break down on the main engine.